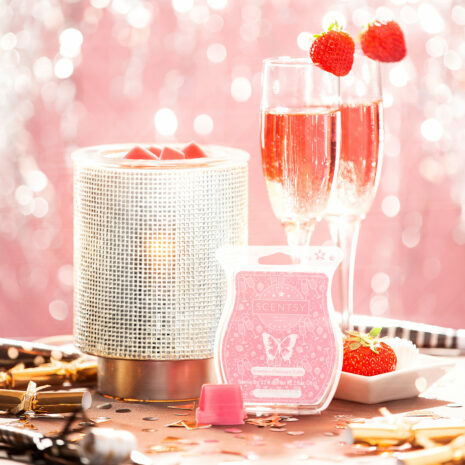 Fresh strawberries, creamy vanilla and a splash of champagne will make any celebration. 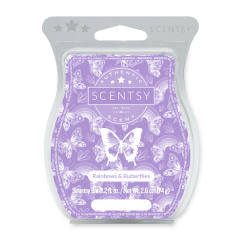 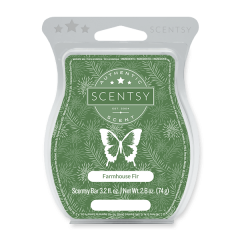 Pick our Strawberry Champagne Truffle Scentsy Bar to go into the Illuminate Scentsy Warmer. 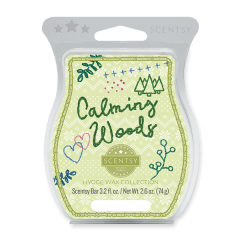 This SOTM fragrance is the perfect start to an Amazing 2019.